Our partner Meikswe Myanmar works with some of the hardest-to-reach communities in Myanmar: Northern Shan State, Rakkine, Karen and the Moken Islands. In addition they run three residential programs for women and children living with HIV/AIDS. Their staff of 33 helps villagers assess their needs, then offers training, seed funds and ongoing mentoring. 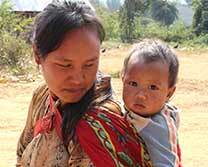 In conflict-affected Shan State, they are implementing a new model to help those who are escaping armed conflict. Host communities donate land and assist with the creation of new villages, so people who are fleeing can build homes and establish their lives in peace. 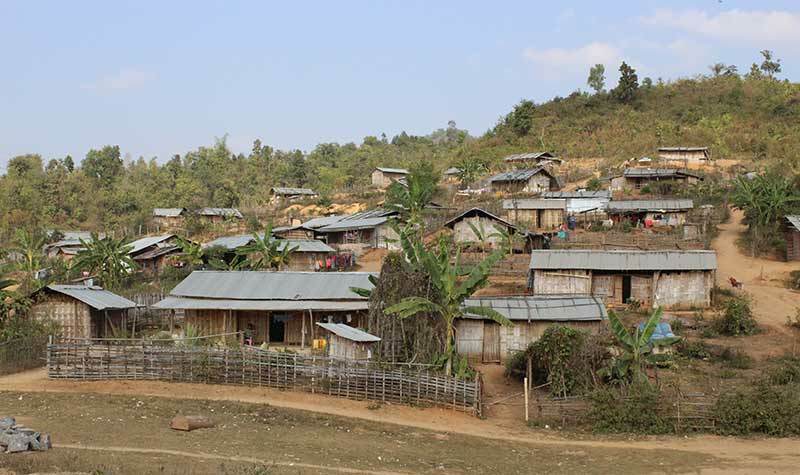 In the newly created Kar Shi village just north of Lashio, 150 people from 10 different villages are living together as new neighbors. Meikswe Myanmar helped them set up Community Development Committees so they can set priorities as a group. Committees — comprised of equal numbers of women and men — include to date: Water, Livelihoods, and Education. In spite of speaking three different languages, their new village is home and a safe haven for all.